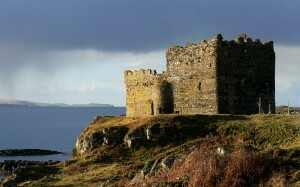 The website of the Mingary Castle Preservation & Restoration Trust. 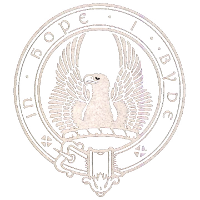 Contains the history of the castle and updates on the restoration process. 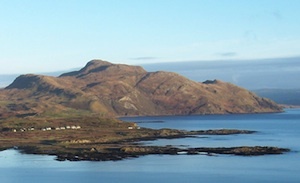 Follow daily life on the Ardnamurchan peninsula through the Kilchoan Diary blog. 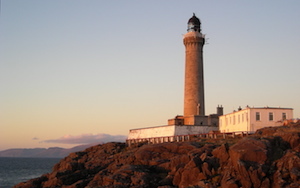 Visit this site for all your needs if you should choose to visit Ardnamurchan.